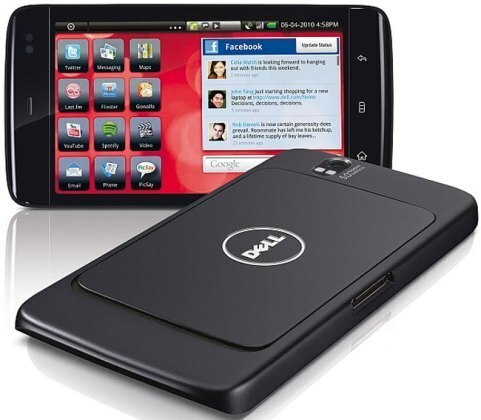 News of the Dell Streak broke headlines when it was revealed to have a HUGE 5″ multi-touch screen. While it’s no AMOLED, the LCD’s size and sharpness seem to be an interesting contrast to it’s not-so-obvious competitor, the iPad. Dell touts the Dell Streak Android-powered tablet as designed to provide users a superior entertainment, social network, web browsing as well as navigation experience while on-the-move. The Dell Streak will be hitting AT&T stores on August 13 and will be available for $299.99 with a 2-year service agreement or $550 without a customer contract.